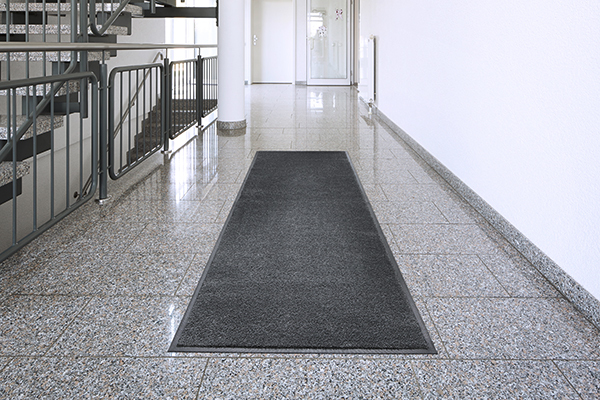 Entrance matting plays an important double role in your building. Not only does it look sophisticated and professional, but it also fulfils the vitally important role of preventing dirt and moisture from entering your premises. 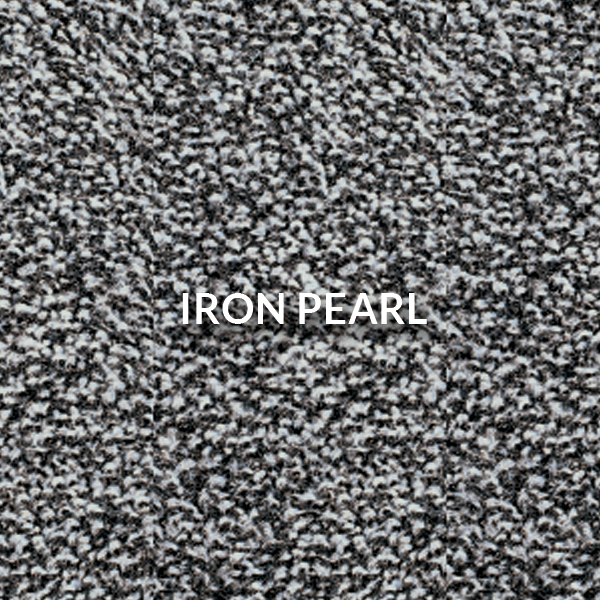 This makes it much easier to keep your existing floor clean, further enhancing that good first impression. 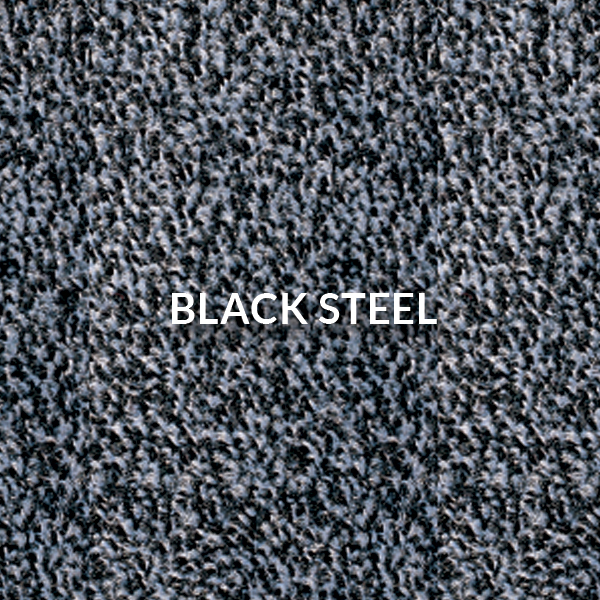 It also significantly reduces the risk of accidents resulting from slipping on a wet floor. 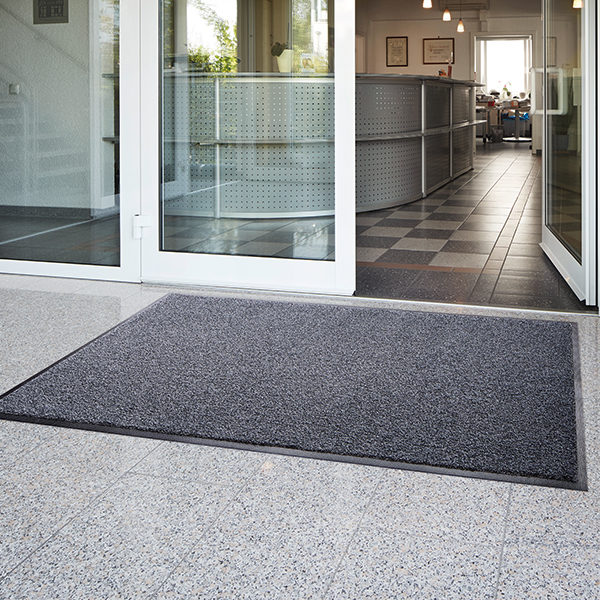 Our entrance mats have a high twist nylon pile for absorbency and rubber-backing which provides a strong grip to the floor surface, reducing the risk of tripping. 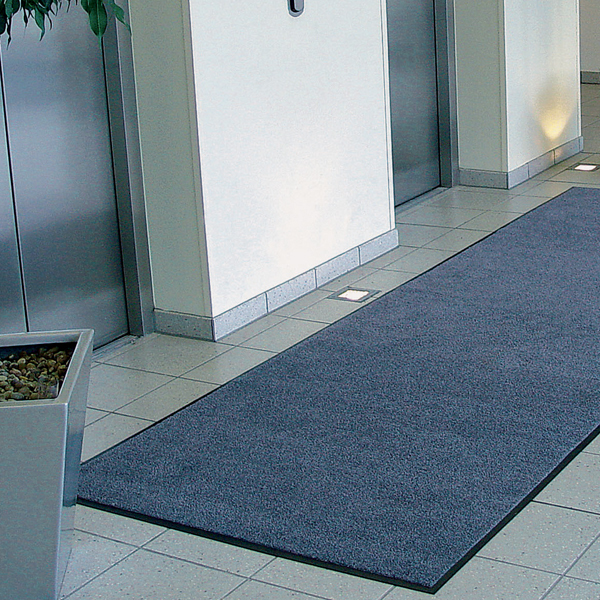 These mats are fully Disability Discrimination Act (DDA) compliant. 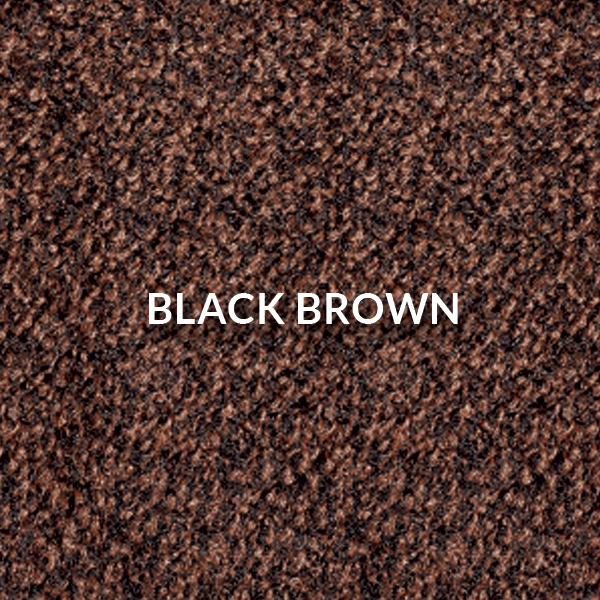 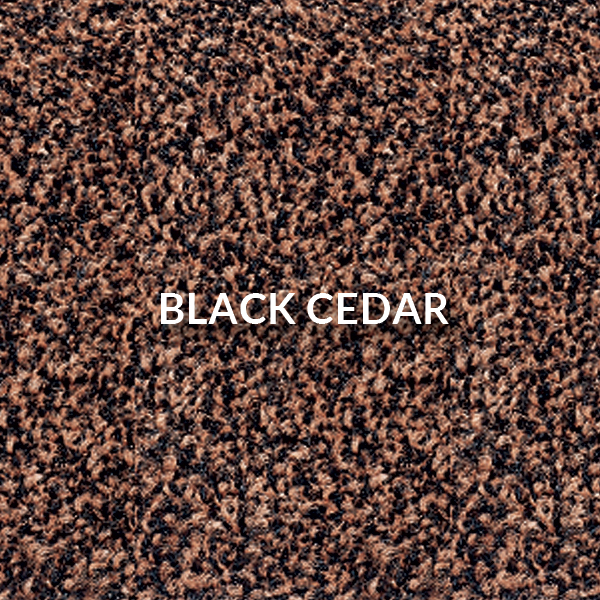 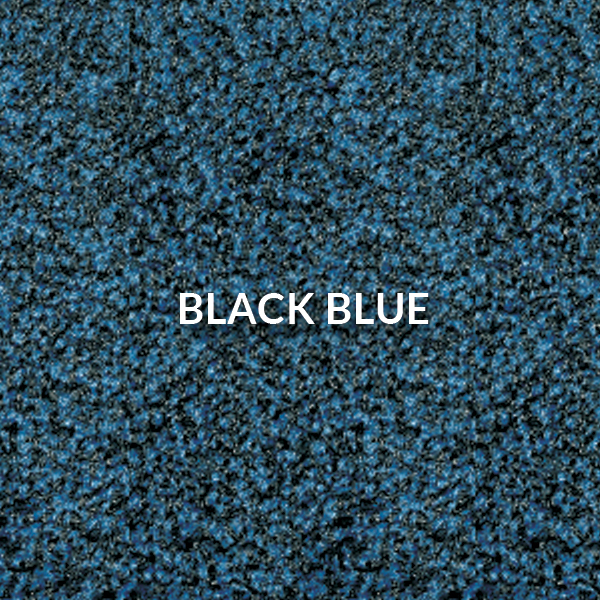 Backing: Professional laundry grade, 100% nitrile, anti-slip rubber. 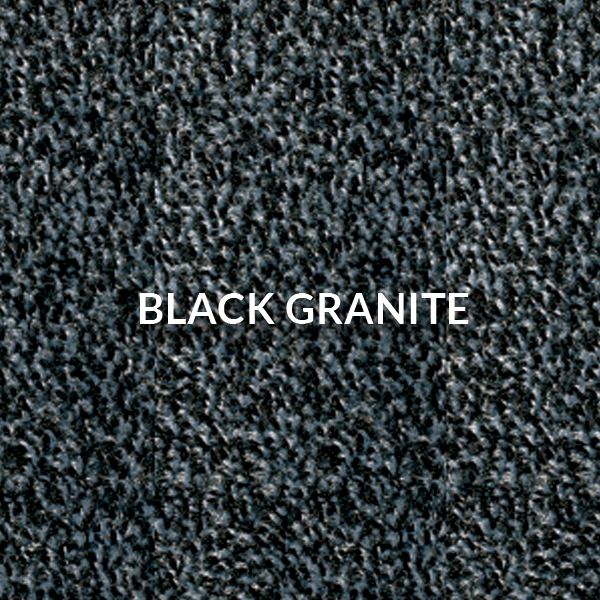 Guarantee: 2 Year standard guarantee against manufacturing defects. 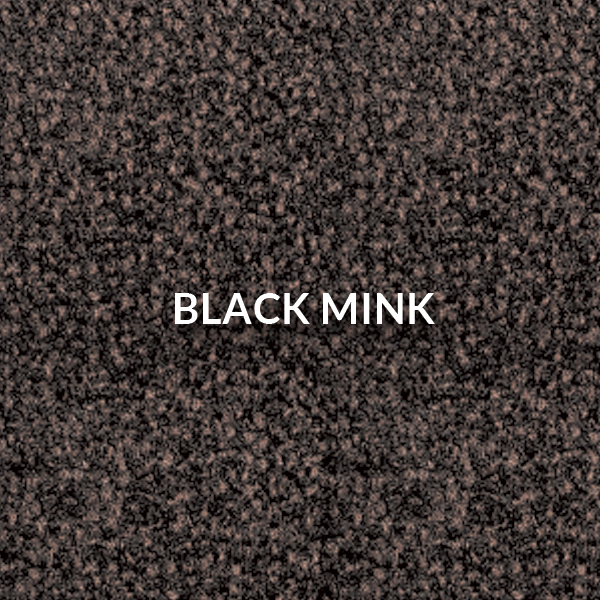 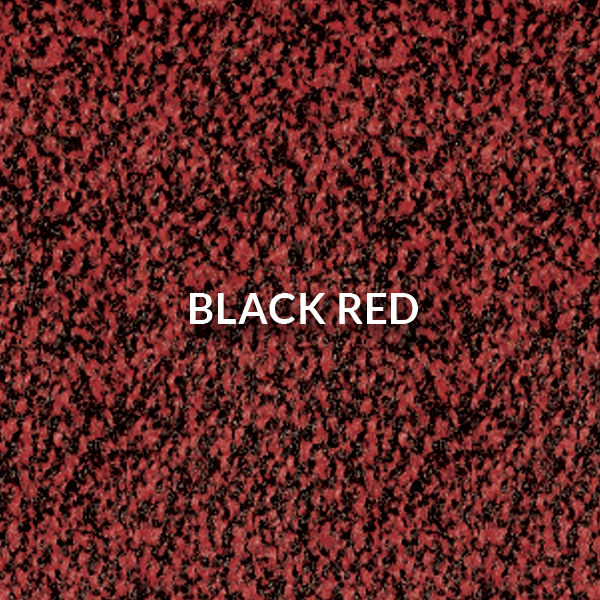 Dark Grey, Dark Brown, Black Bronze, Black Red, Black Mink, Black Steel, Midnight Blue, Granite. 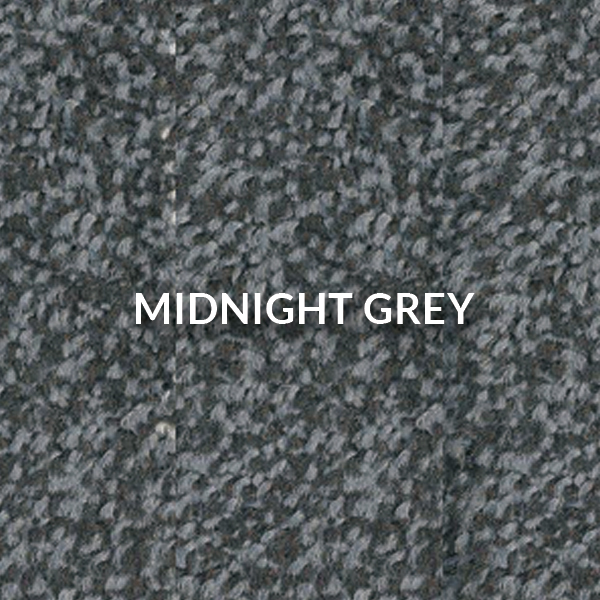 See image above for colour palette.